OSHA Silica Dust Regulations Have Been In Force Since 09/23/17. OSHA's final rule to protect workers from exposure to respirable crystalline silica has been in force since September 23, 2017. 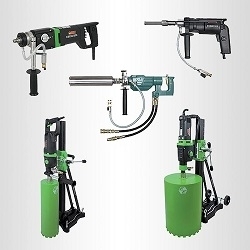 Collect dust, concrete dust, drywall dust, coatings and more with CS Unitec power tools and vacuums. 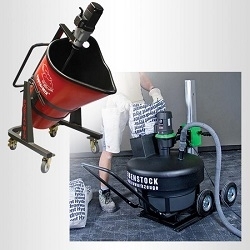 An industrial dust collection system will help protect workers from hazardous dust created when drilling, sawing, and grinding concrete, masonry and metal. Silica dust, paints, coatings and more can be extremely hazardous to operators. 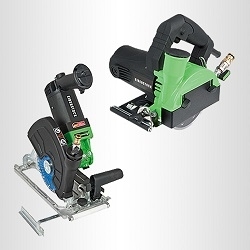 For construction jobs using power tools, a common way to collect silica dust is by using a vacuum connected power tool. This system allows the silica dust to be collected at the source while the operator performs the task, offering additional protection to the operator. 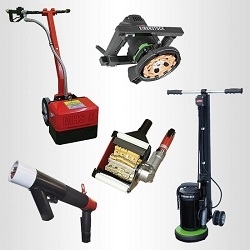 Users can also suppress silica dust with a water-fed power tool. As the blade/bit cuts the material, water flows to the blade/bit and, in turn, reduces the airborne dust. 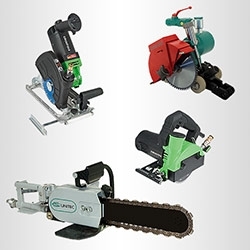 Call us at 800-700-5919 to talk to a tool specialist or contact us with any questions. 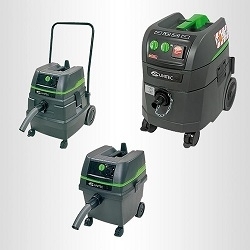 CS Unitec dust collection vacuums exceed the filtration efficiency of the OSHA regulation by crystalline silica. 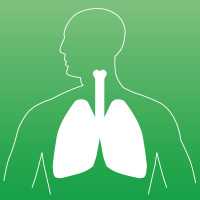 Users should follow all OSHA and safety regulations to reduce exposure to silica dust and other hazardous airborne particles. Please do not hesitate to call us with any questions at 800-700-5919.